So you thought Apple’s Retina display was awesome? Well not any more. 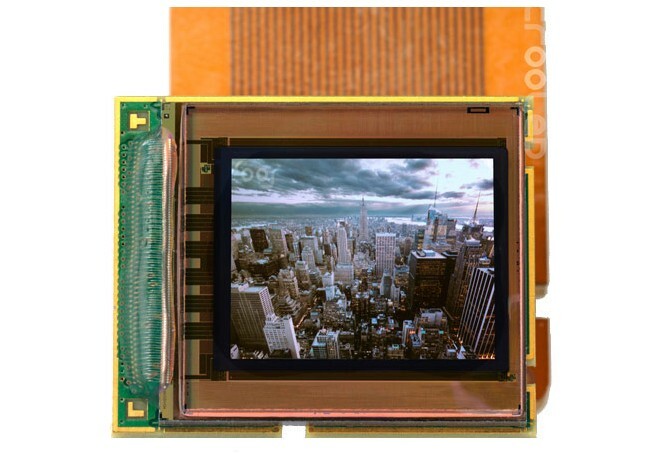 A manufacturer, MicroOLED has managed to stuff in a total of 5.4 million incredible gapless pixels into a 0.61-inch display. YES that’s right. At a point when Apple’s Retina display sports only 614,400 pixels if it is to be compared, imagine 5.4 million pixels in less than an inch. And that’s not all; this micro display also has a super low power usage of about 0.2W, a maximum 100,000:1 contrast and 96% uniformity. So this makes the particular display very much suitable for use by people involved in Medical, Defence and even professional cameras. But for now don’t expect it to arrive for any of our daily use gadgets like your smartphone or tablet or even your LED TV. But in near future, why not? Apple what’s your next step?